Buying and selling is a very important decision and it is much easier by choosing the right agent to assist you. I have been selling Real Estate in Santa Clarita and surrounding areas for over 10 years. 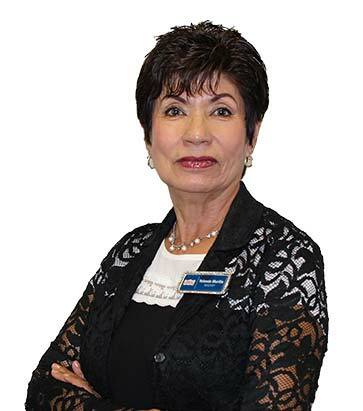 No matter what your goals, I have the knowledge, experience and energetic approach to make your move a success finding the right home, selling your home or finding investment property.